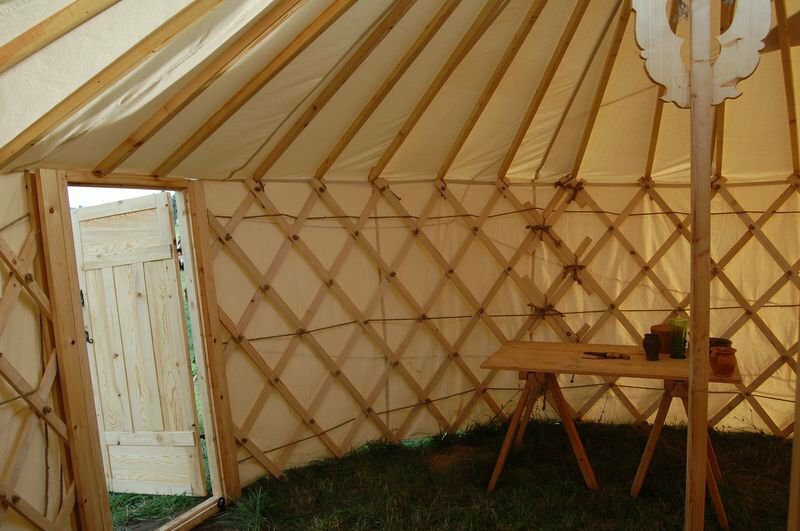 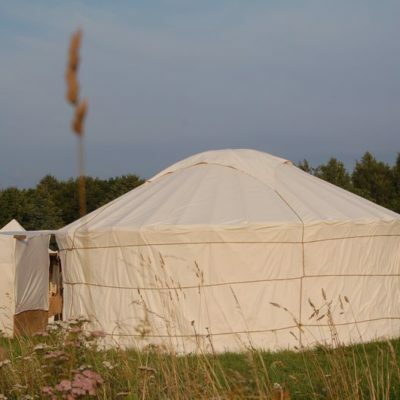 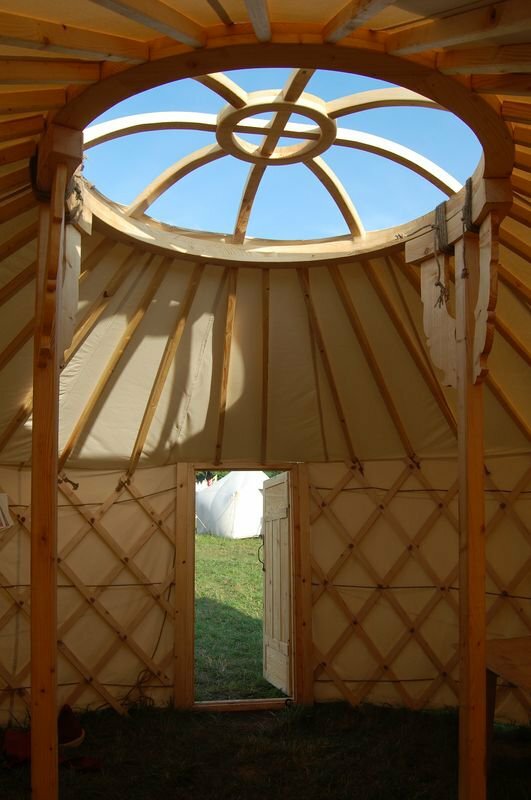 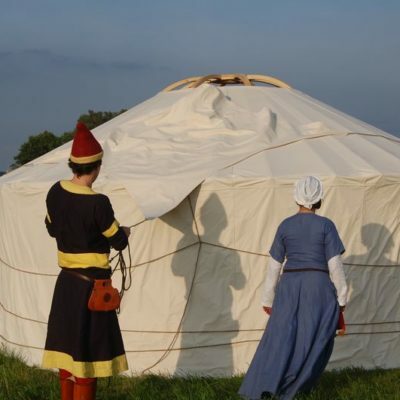 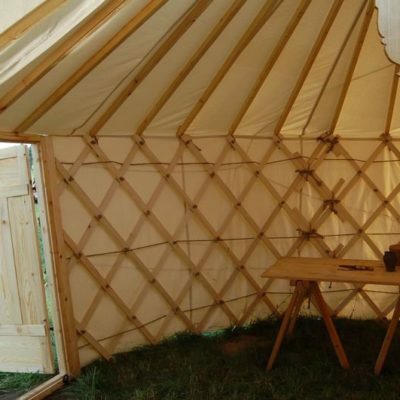 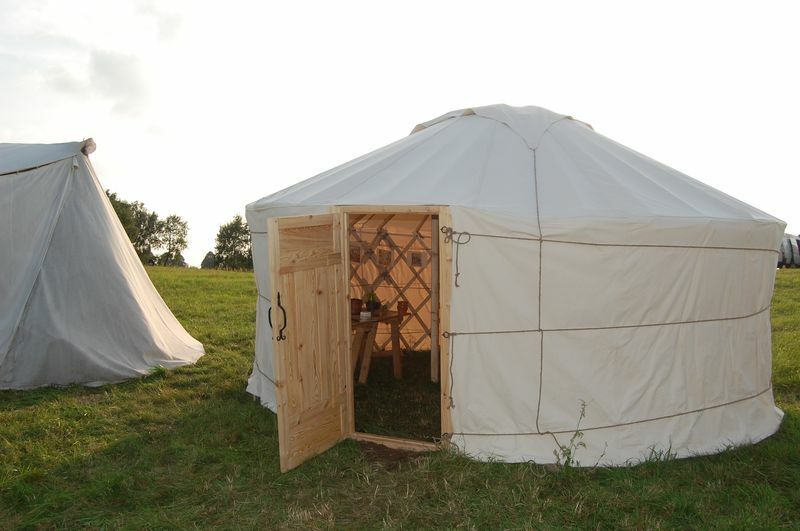 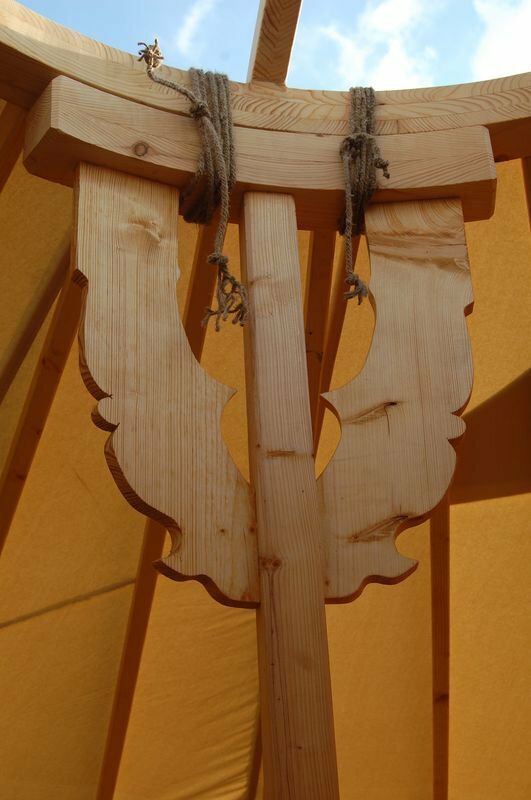 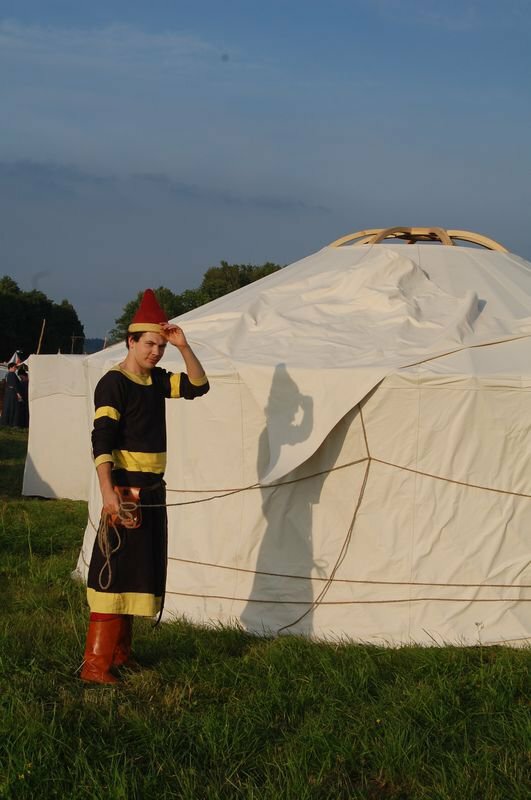 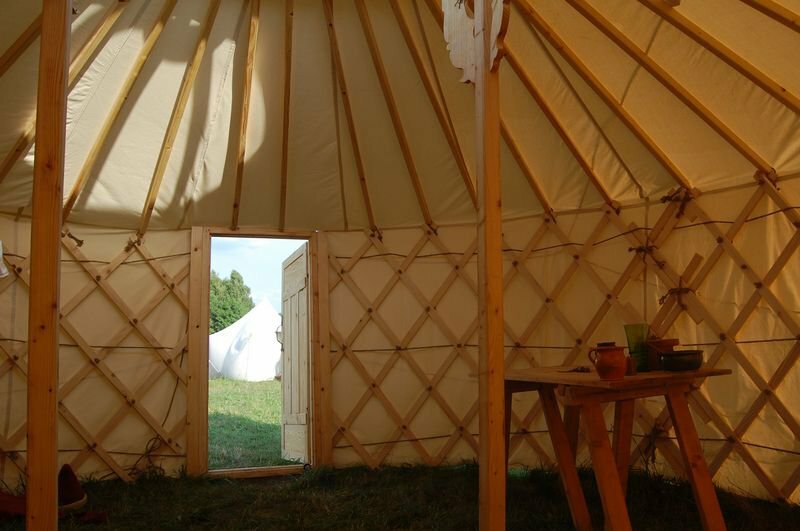 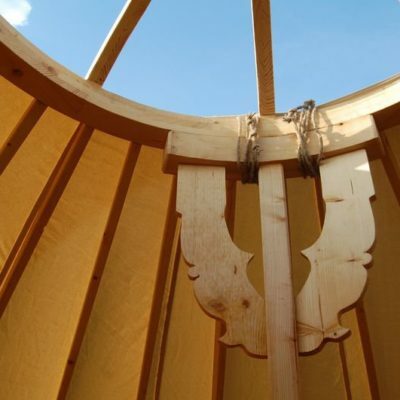 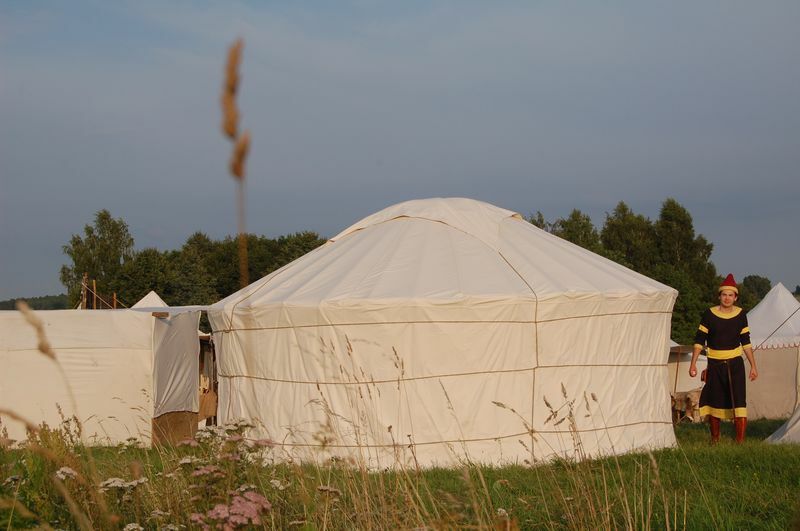 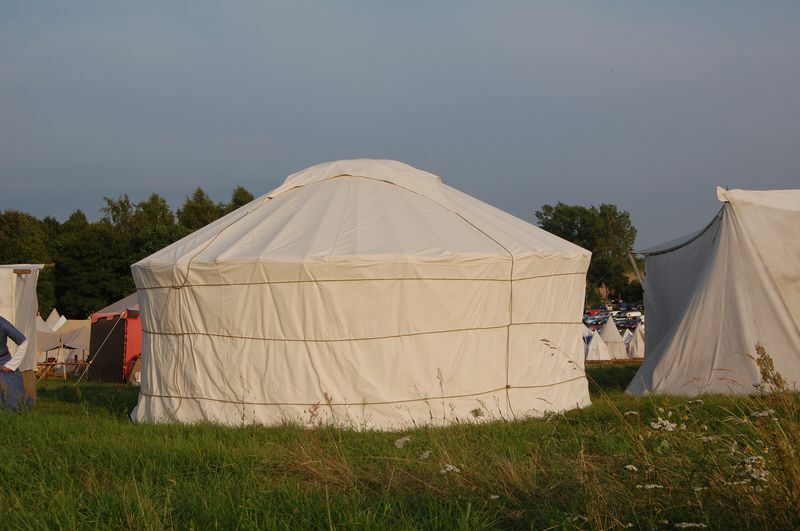 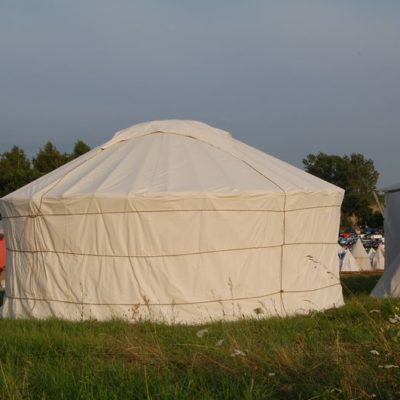 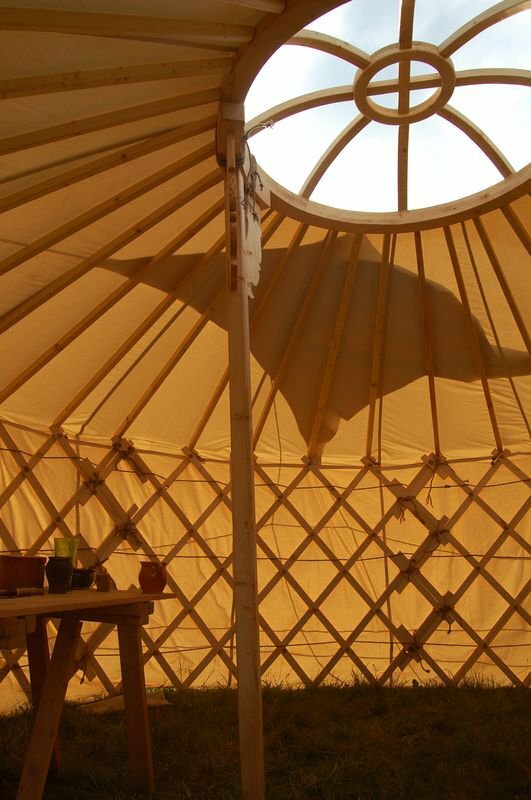 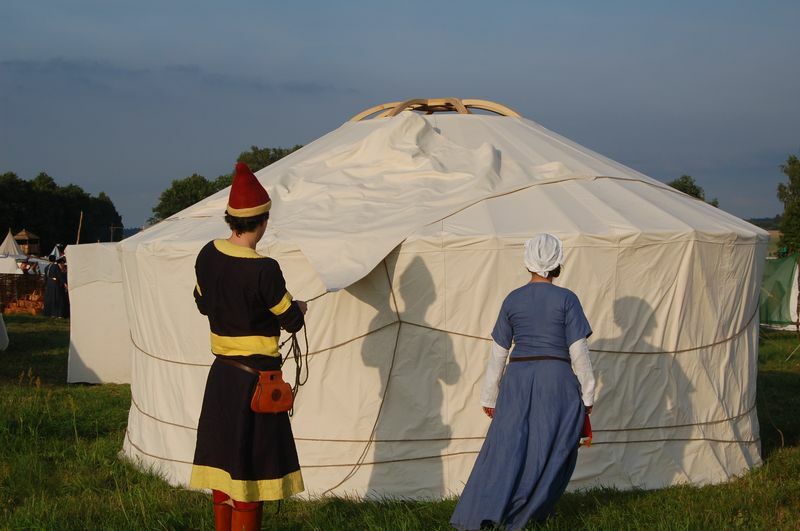 As the first company producing historical tents in Poland, we are proud to offer you a great tent that is yurt. 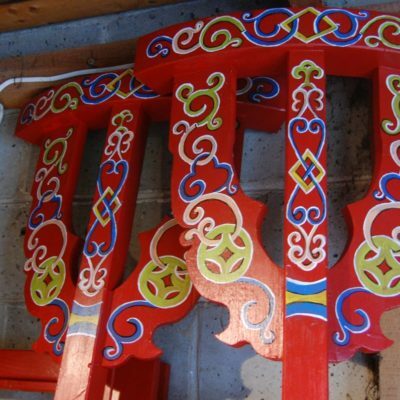 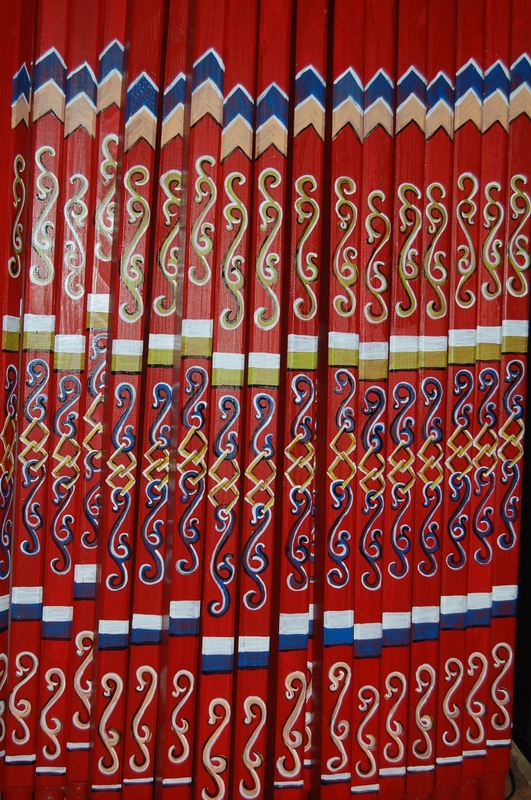 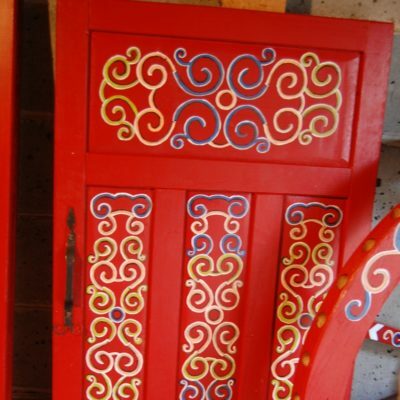 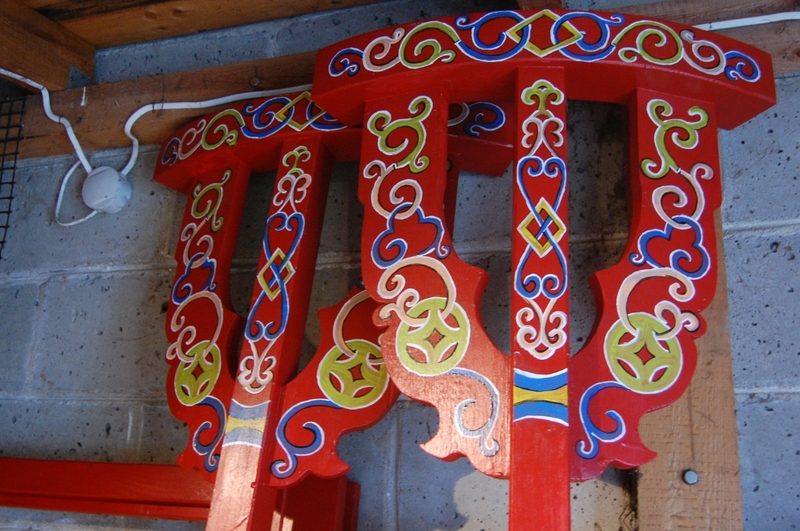 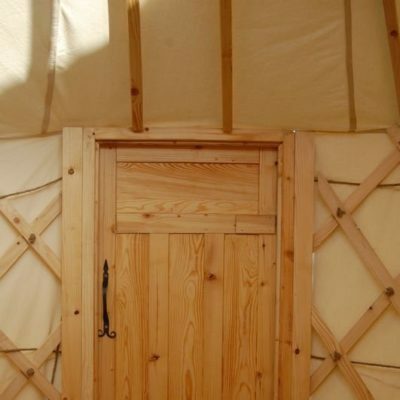 This is a traditional Mongolian house is more than just a tent. 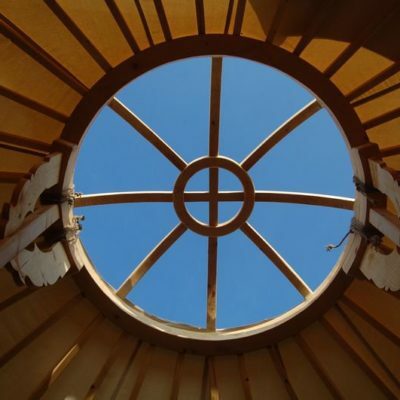 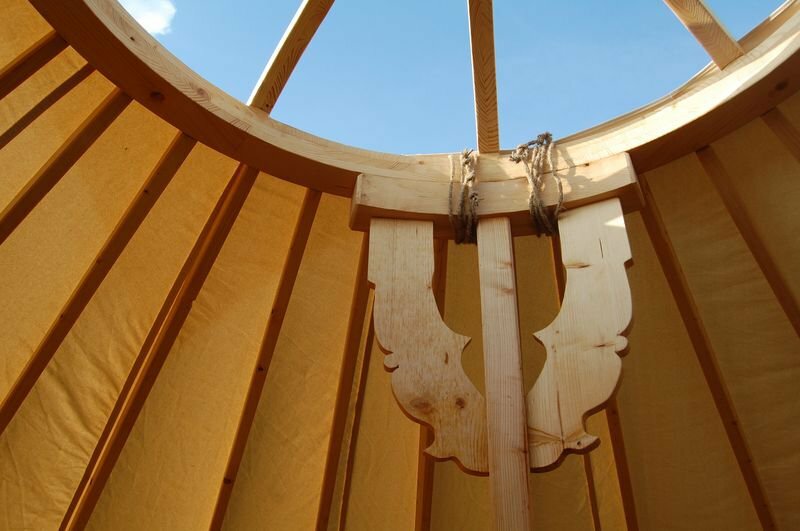 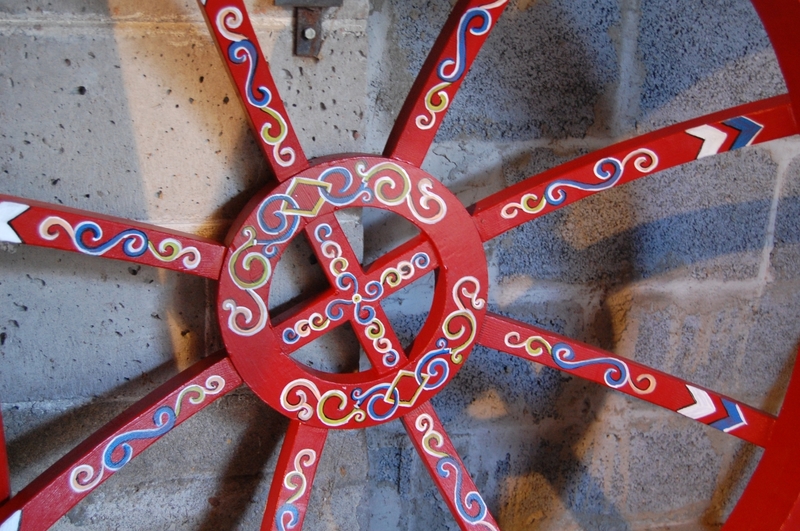 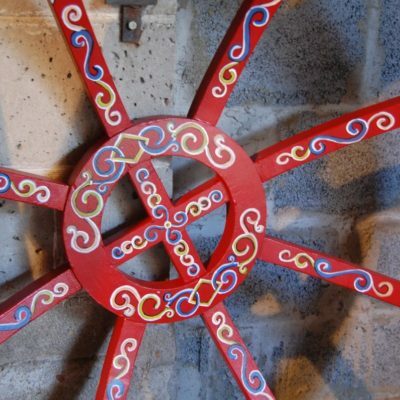 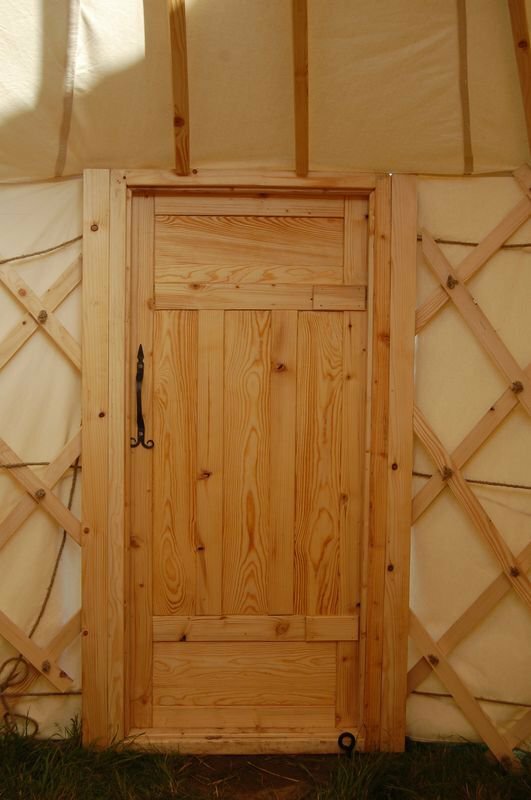 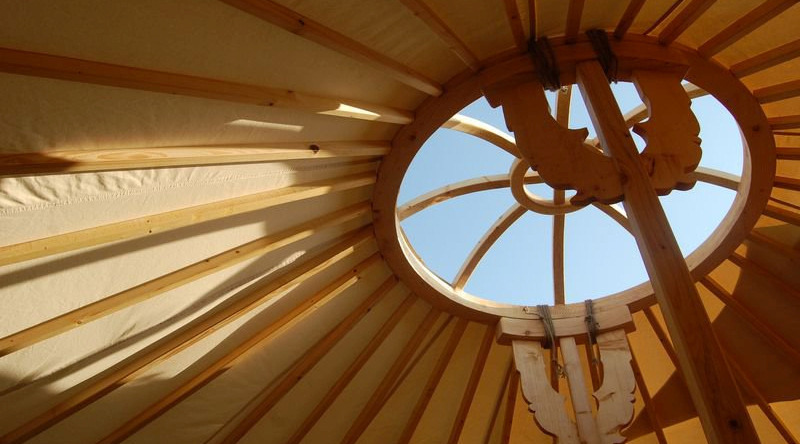 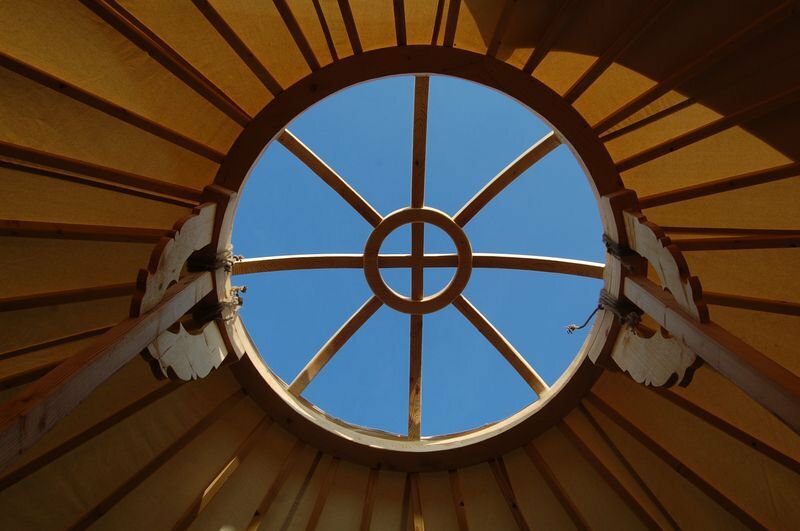 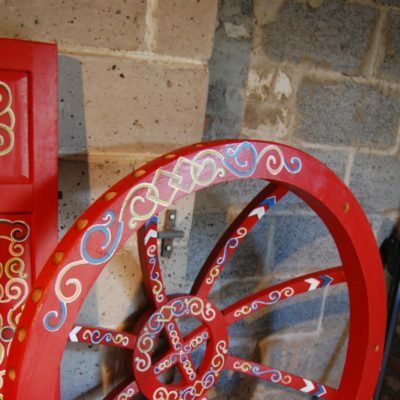 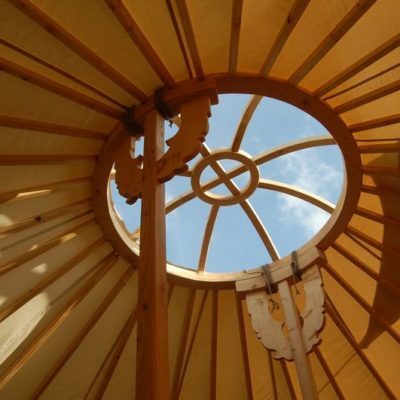 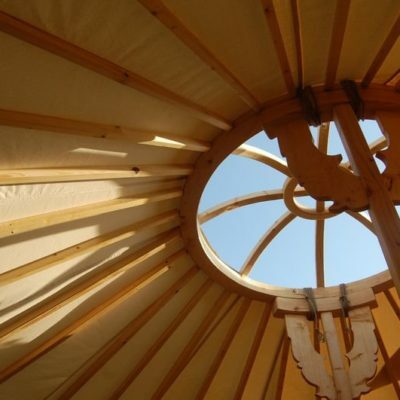 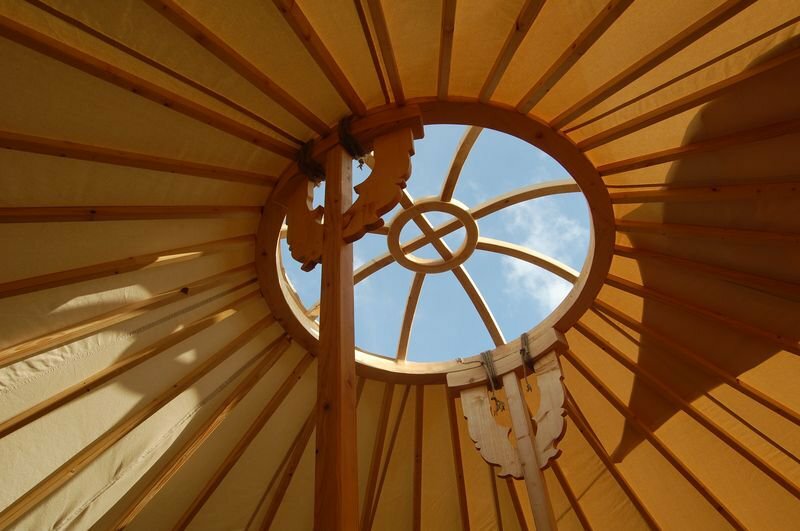 The Yurt will provide you, year-round shelter from the rain and cold. 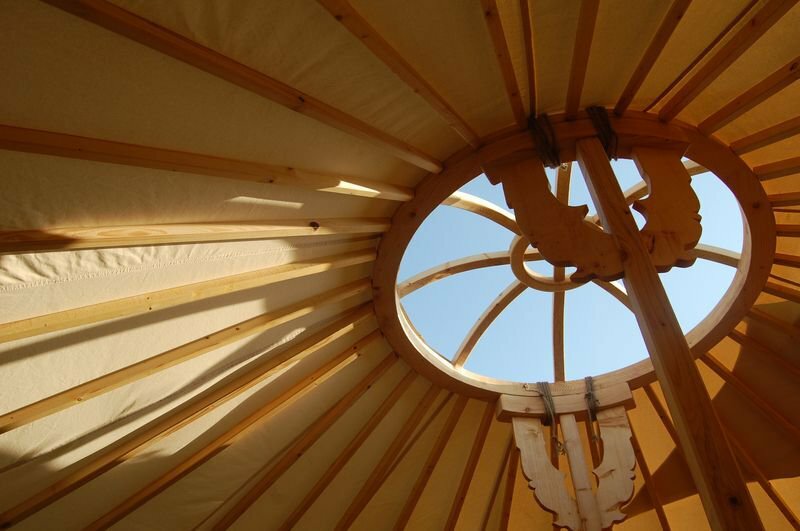 With a thick layer of insulation from the saddle-cloth (felt), the Yurt is warm and cozy, and hot days there is a pleasant coolness. 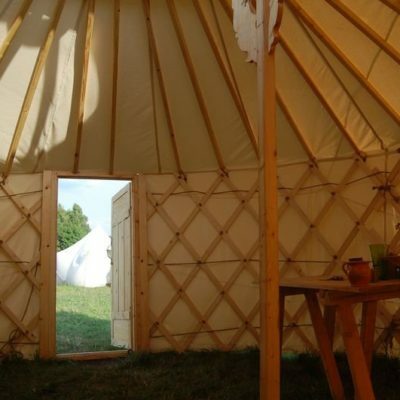 In the center of the tent is a designated place on the hearth. 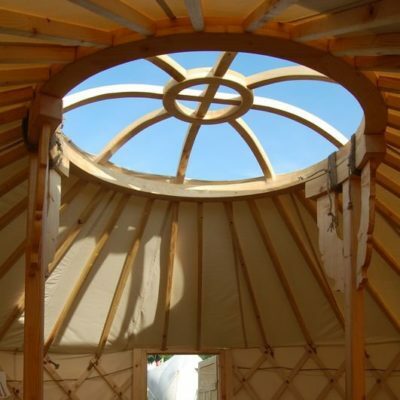 A large skylight perfectly discharged smoke, and you can easily start a fire in a Yurt in order to warm up or prepare food. 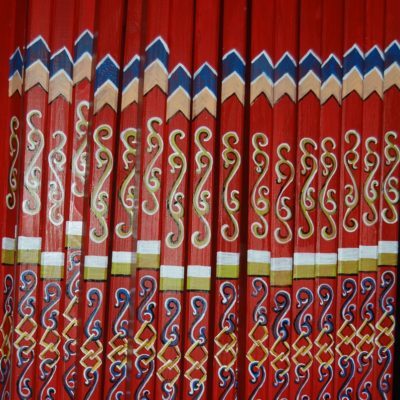 Machine made of thick impregnated cotton 550g/m2. 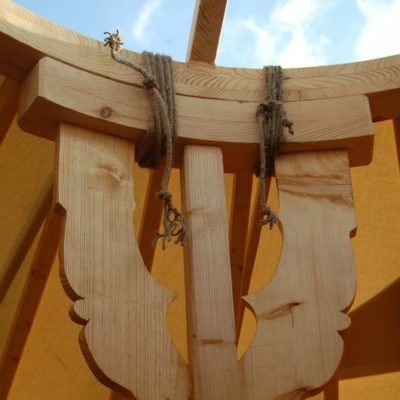 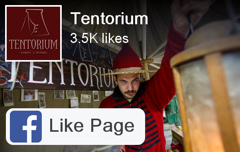 The entire wooden structure: skylight, spokes, supports, truss and door made entirely by Tentorium. 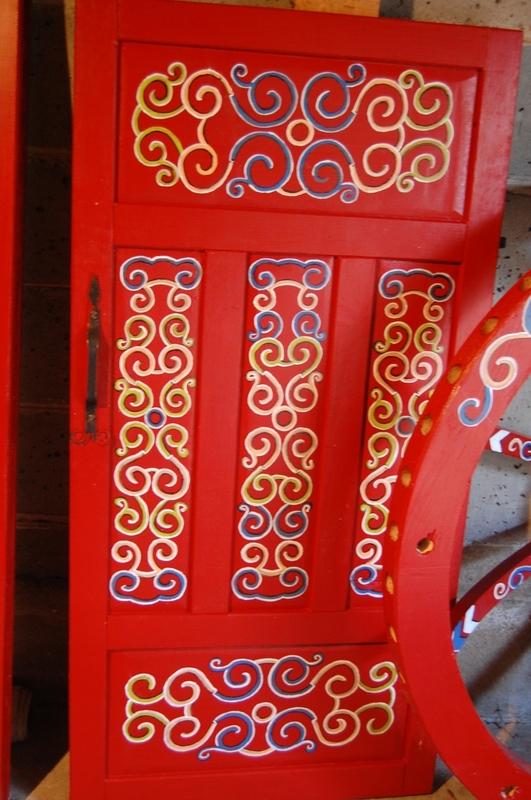 Wrought: hinges, handles and round hooks into the ropes. 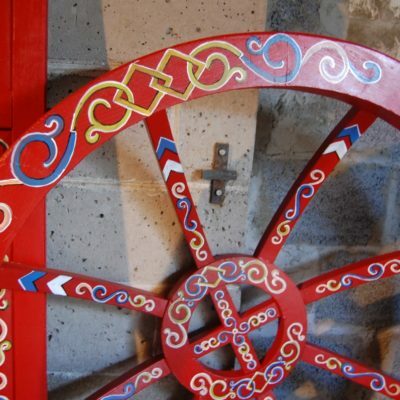 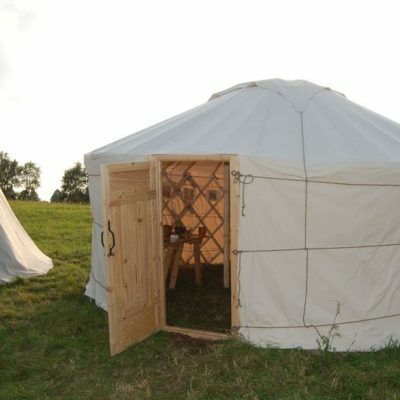 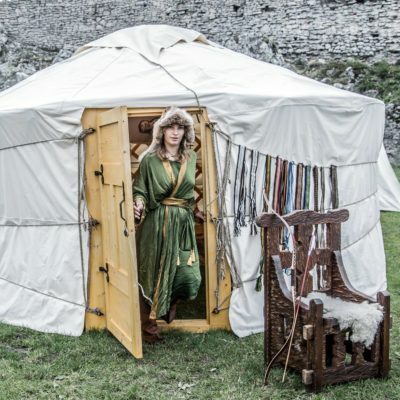 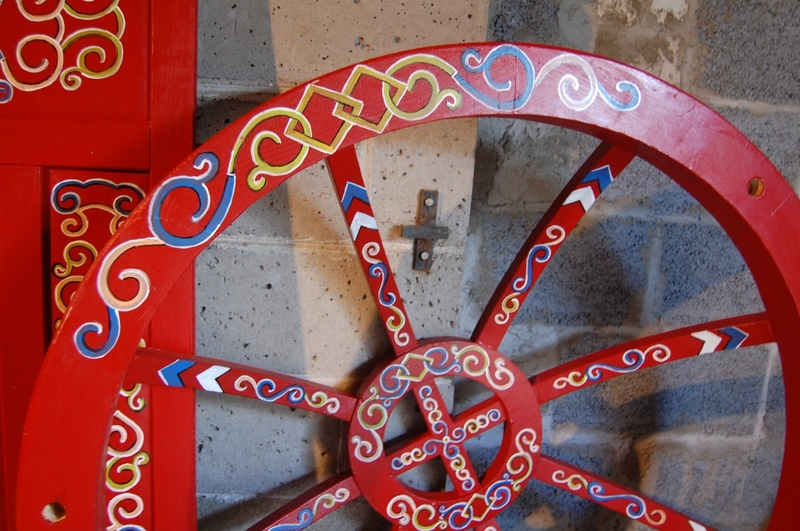 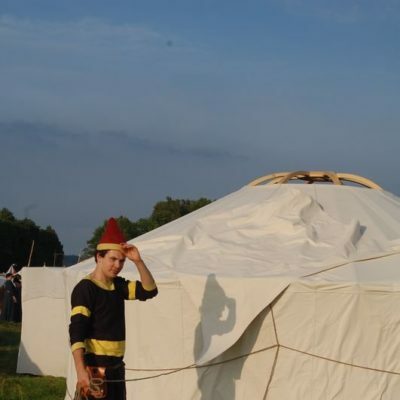 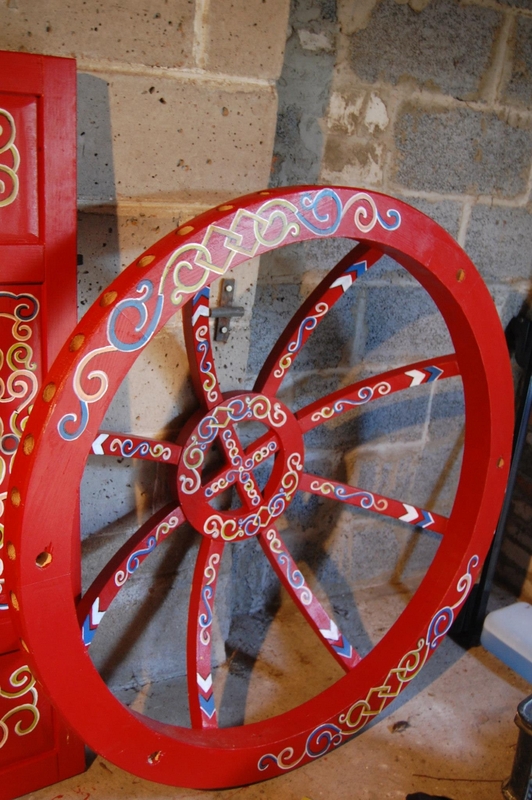 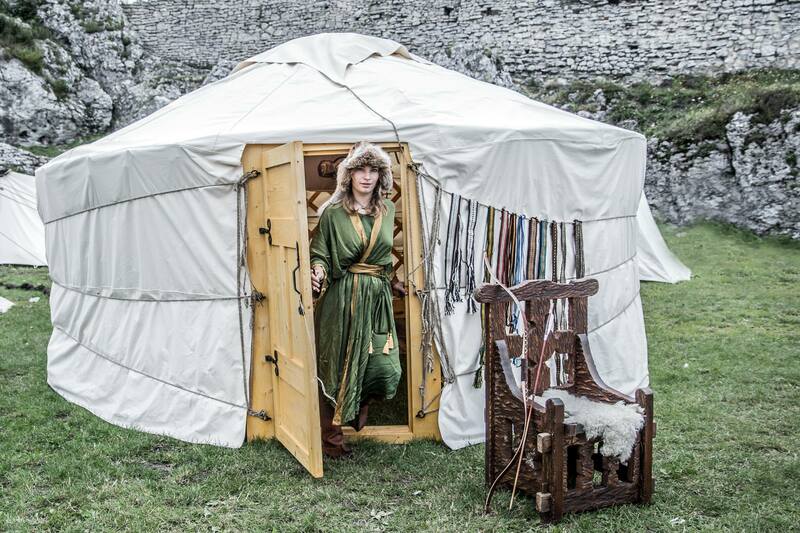 On request we can do year-round yurt with a felt coat. 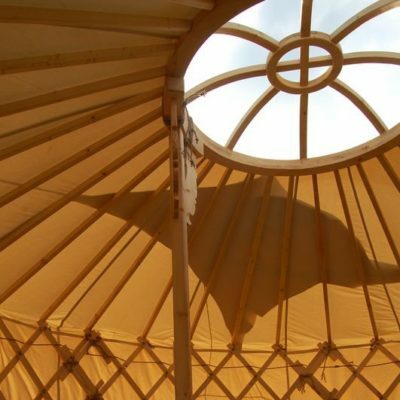 This historical tent is designed for 8-12 people.